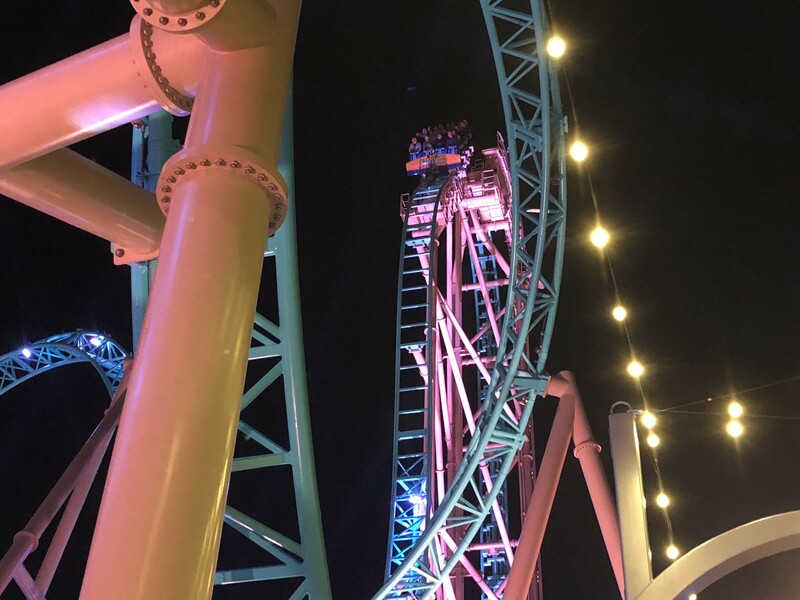 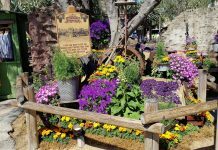 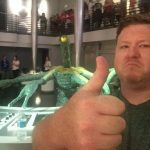 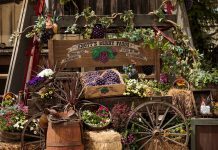 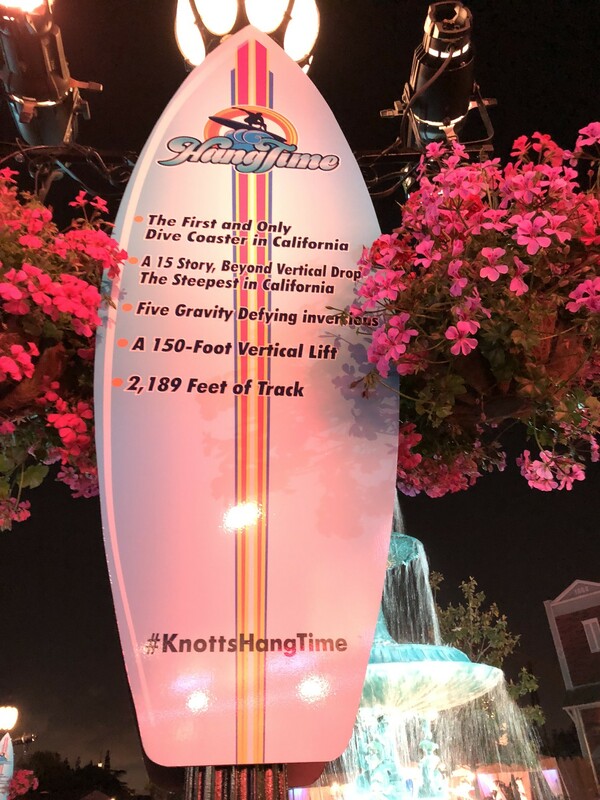 Hangtime is now open at Knott’s Berry Farm! 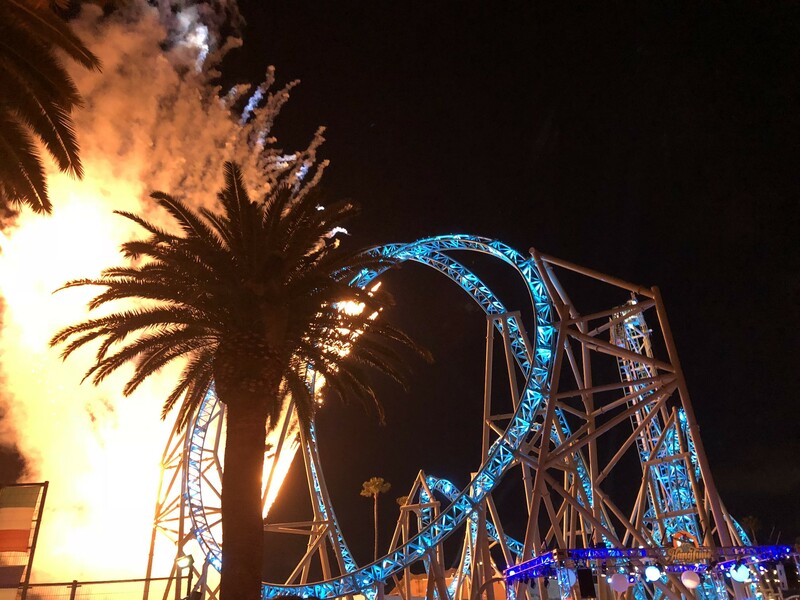 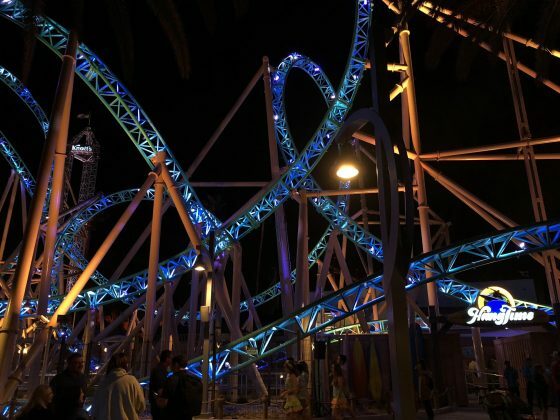 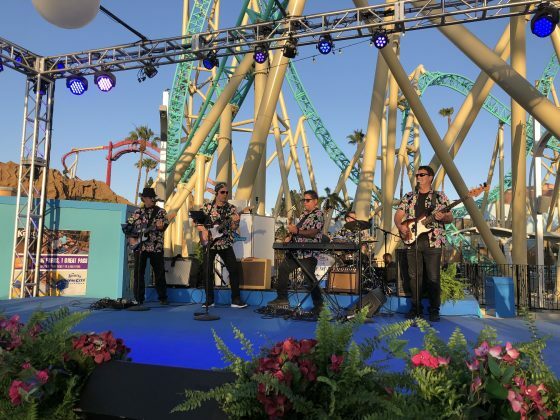 Built by Gerstlauer and replacing Boomerang, the newest coaster in the Knott’s family brings new features to California by not only being the first and only dive coaster in these parts but also bringing the steepest drop the SoCal crew has ever seen at a whopping 96 degrees! 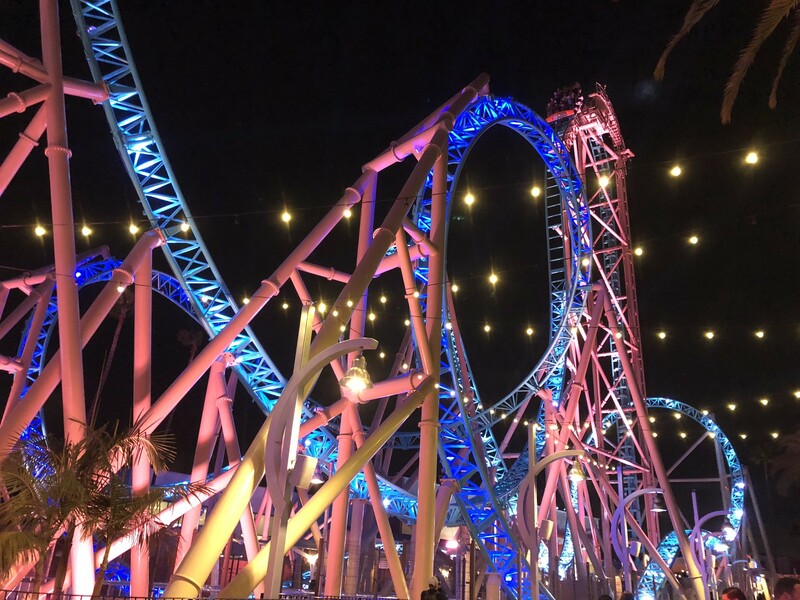 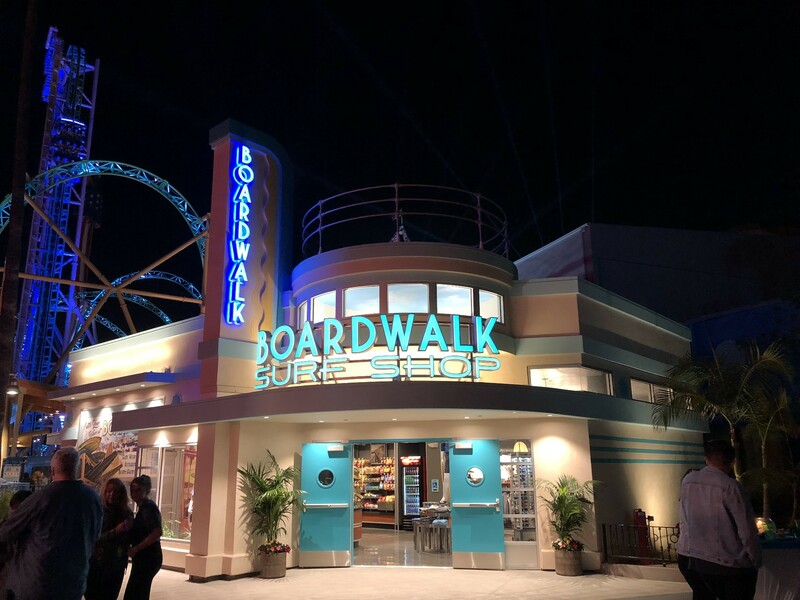 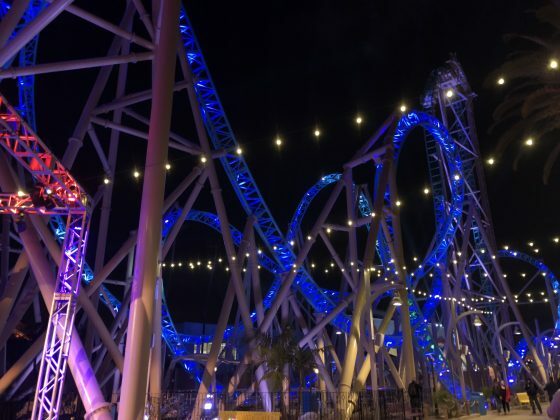 Courageous guests will also be treated to a lift hill that takes the train up at a 90-degree angle, straight up to the peak, where the coaster will then take a quick stop while riders are able to get a look at the thrills to come right before plunging down record-breaking drop. Once on the move, riders will be able to experience all 5 inversions and a maximum speed of 57 miles per hour. 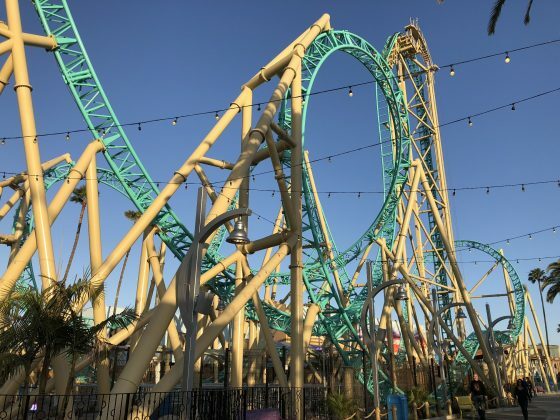 The coaster is even equipped with one of the only negative-g stall loops in the western hemisphere, taking that weightless feeling to the next level. 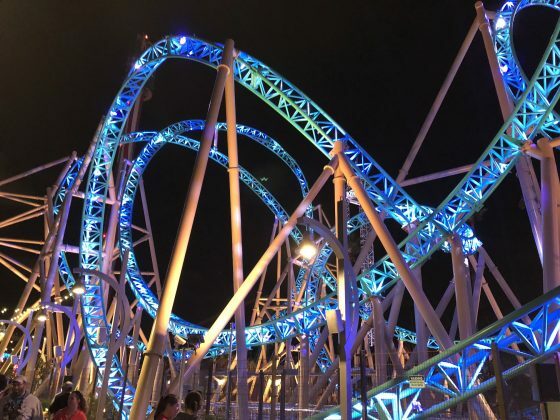 All that and the coaster doesn’t even feature over the shoulder restraints! It’s all seat belts and lap bars here, folks. 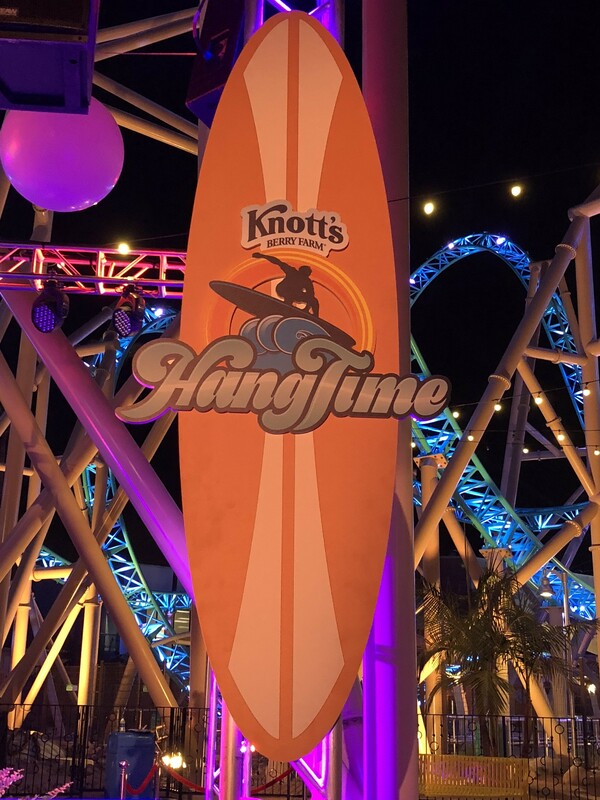 With all its’ features and record-breaking numbers, Hangtime is a beast to be reckoned with and should give any thrill seeker a run for their money! 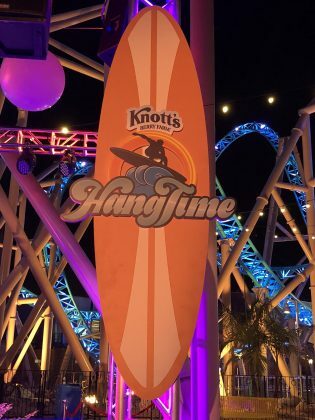 Check out Hangtime RIGHT NOW at Knott’s Berry Farm!